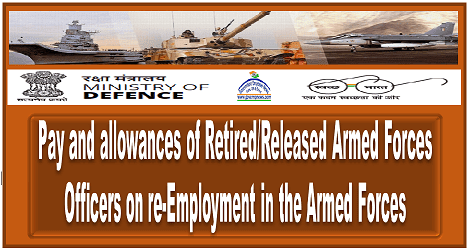 Sub: Initial pay fixation of re-employed ex-servicemen who held posts below Commissioned Officer Rank in Defence Forces, retired before attaining the age of 55 years and have been appointed on re-employed basis in civilian posts in Railways etc – reg. 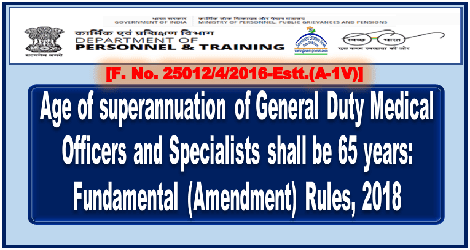 Sub: Revision of hourly rates of Incentive Bonus and Bonus Factor of Workshop/PUs inrespect of staff governed under CRJ pattern/GIS-reg. Sub: Reckoning Grade Pay Rs. 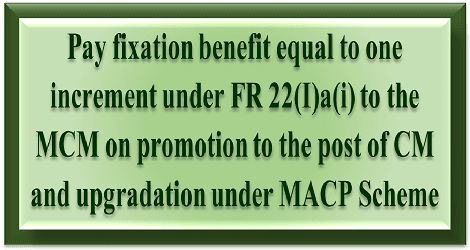 4200/Level 6 of 7th CPC Pay Matrix as entry Grade Pay for granting financial upgradation under MACPS to Station Masters category in Railways-reg. 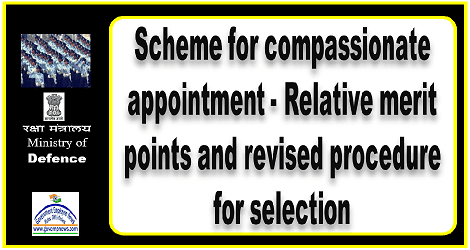 Sub: Upgradation of posts in Railways recommended by 7th CPC — clearance of DoP&T and MoF— reg. 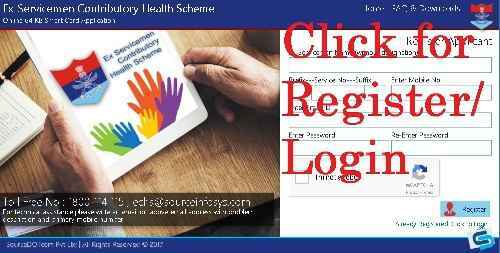 Ref: (i)NFIR’s PNM item No.13/2017. 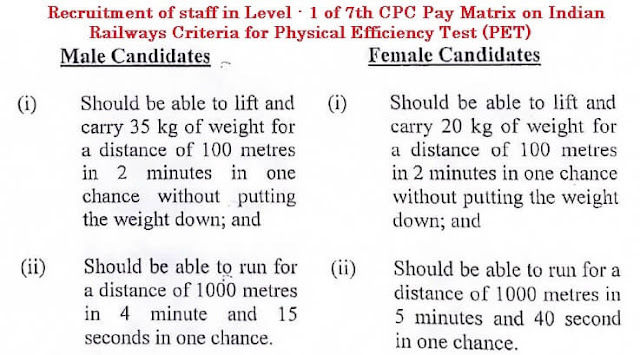 (iii)NFIR’s letter No.IV/NFIR/7th CPC(Imp)/2016/R.B. dated 12/09/2016. 30/09/2016, 15/11/2016 & 28/11/2016. 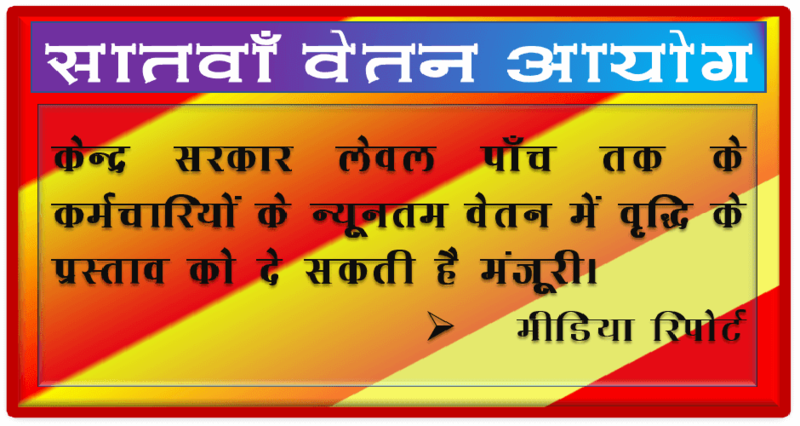 (Others as per standard list). 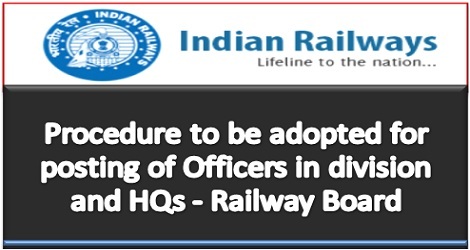 Sub: Extension of the period of retention of Railway accommodation at the previous place of posting in favour of officers/staff posted to E.C. Railway. 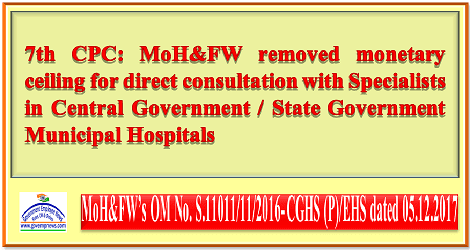 Sub: Retention of Railway quarter at the previous place of posting by Railway officers posted as Divisional Railway Manager (DRM). Ref: Railway Board’s letter of even number dated 04.09.2017. After the implementation of 7th Pay Commission and after the rise in personal disposable income the income tax limit needs to be raised by Rs 50,000 to Rs 3 lakh, a SBI report said on Monday. 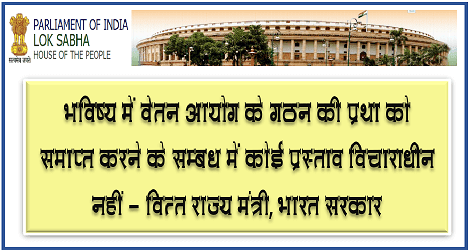 This move will benefit around 75 lakh government employees, the report further said. 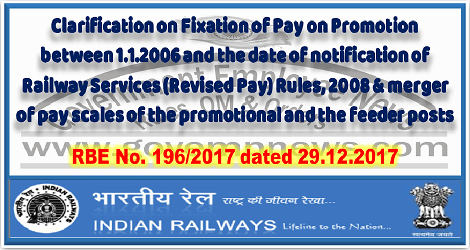 7 CPC : NC(JCM) seeks clarification from MoF in the case of promotion taking place in the pre-revised pay structure betwwn 1.1.2006 and the date of notification of RS(RP)Rules, 2008 - reg. 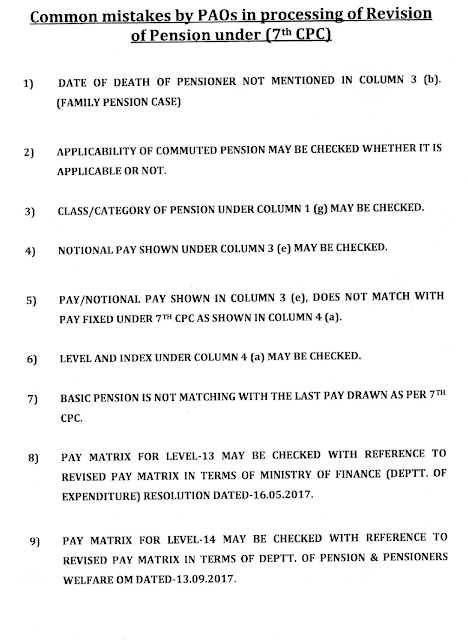 7th Pay Commission for autonomous Bodies / statutory Bodies pensioners/family pensioners regarding. 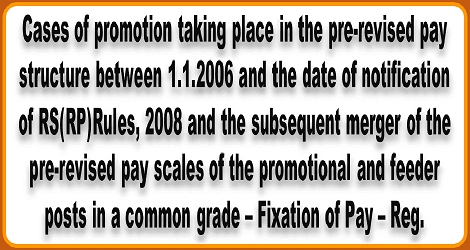 Sub: Clarification regarding bunching of stages in the revised pay structure under RS (RP) Rules, 2016. 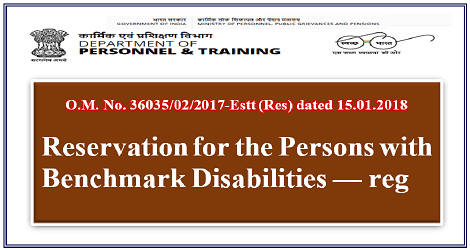 With enactment of THE RIGHTS OF PERSONS WITH DISABILITIES ACT, 2016 from 19th April, 2017 and notification of THE RIGHTS OF PERSONS WITH DISABILITIES RULES, 2017′ on 15th June, 2017, the following instructions are issued in line with the provisions made therein regarding reservation for Persons with Benchmark Disabilities, as defined under Section 2(r) of the Act against the posts and services of the Central Government. 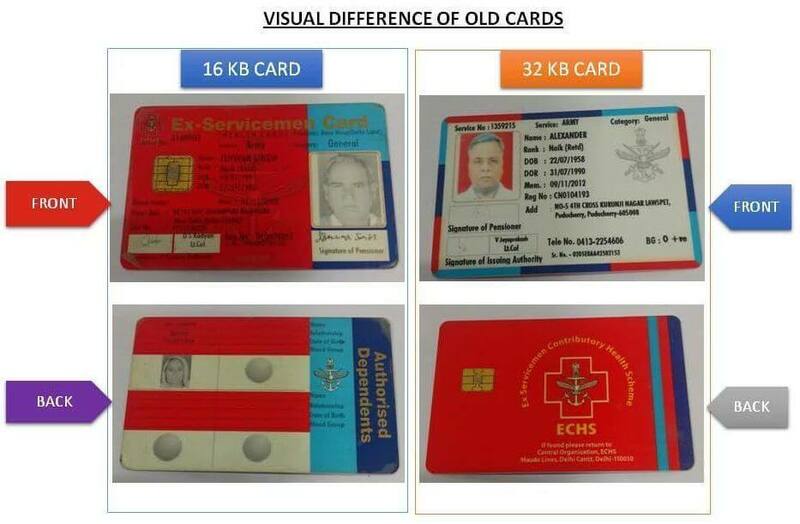 Instructions for Online Application for ECHS Smart Card & FAQs. 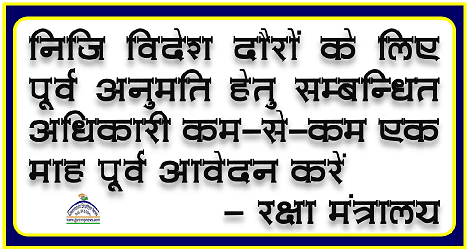 All Indian Railways (Except NCR). 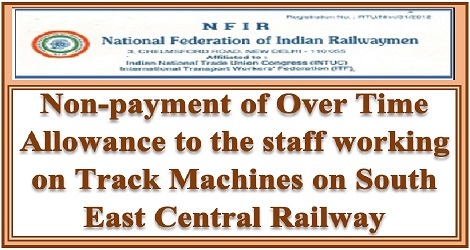 Sub : Court Cases relating to demand of Loco Inspectors for reckoning of pay element of 55% at the time of retirement. 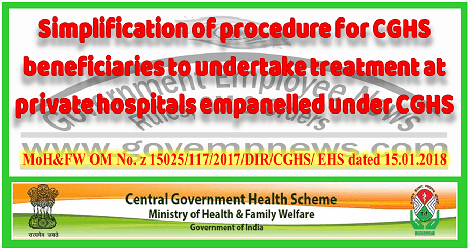 The Department intends to issue instructions on the above mentioned subject. Before the instructions in the Draft O.M. 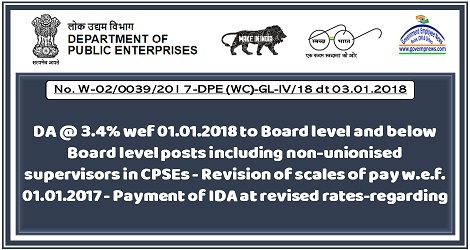 (Copy enclosed) are finalized, all stakeholders, Ministries/Departments are requested to offer their comments/views, if any, in this regard latest by 25th January, 2018 at the email address nitin.gupta[at]nic.in. New Delhi. Unique Identification Authority of India (UIDAI) said today that in the recent case of The Tribune’s report in which an FIR is filed, an impression is being created in media that UIDAI is targeting the media or whistleblowers or “shooting the messenger”. This is not at all true. 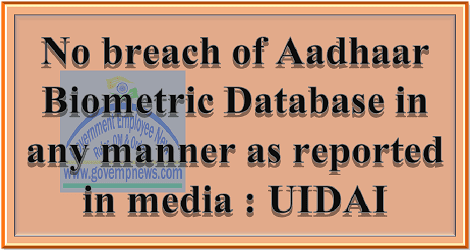 This is a case in which even though there was no breach of Aadhaar biometric database, because UIDAI takes every criminal violation seriously, it is for the act of unauthorized access, criminal proceedings have been initiated. 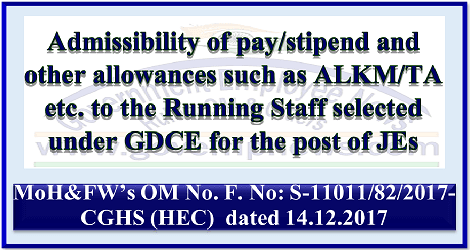 Granting of benefit equal to one increment under FR 22(I)(a)(i) to the Master Craftsmans (MCMs) (Grade Pay 4200) on promotion to the post of Chargeman (CM) (Grade Pay 4200) : MoD clarification. 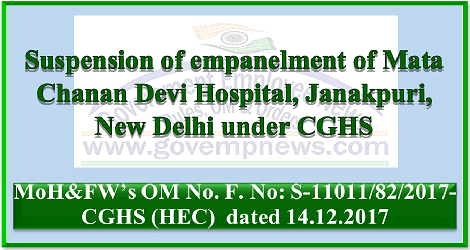 Sub: Revoking of suspension of empanelment in r/o M/s Krishna Super Specialty Hospital, 363 Harrisganj near tatmil Chauraha, Kanpur-reg. Subject: Inclusion of Aadhaar in respect of Small Savings Schemes. Central Pension Accounting Office (CPAO) celebrated its 29th Foundation Day on 1st January 2018 in the service of the Central Civil Pensioners. The Central Pension Accounting Office (CPAO) celebrated here today its 29th Foundation Day in the service of the Central (Civil) Pensioners. 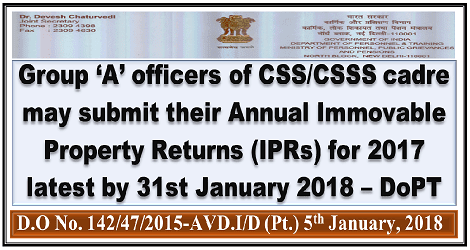 CPAO (website www.cpao.nic.in ) was established on 1st January, 1990; primarily to cater to the needs of central civil pensioners and other stakeholders in the Ministries/ Departments and Banks. 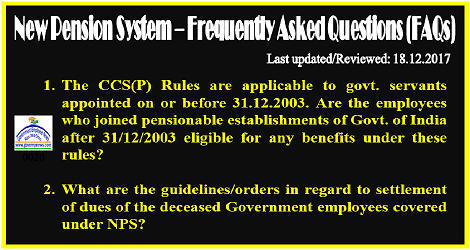 The Central (Civil) pensions are authorized through Central Pension Accounting Office (CPAO) functioning under the Controller General of Accounts (CGA). 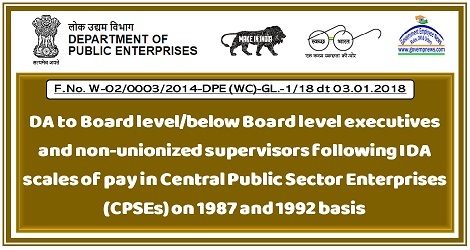 CPAO is administering the 'Scheme for Payment of Pensions to Central Government Civil Pensioners by Authorized Banks (both Public Sector and some Private sector Banks). Its functions include, issue of Special Seal Authorisations (SSAs) for pension payments to Authorised Banks, preparation of budget for the Pension Grant and accounting thereof, reconciliation with and performance review of banks with respect to pension payments and disbursements & maintenance of the database of the Central Civil Pensioners etc.